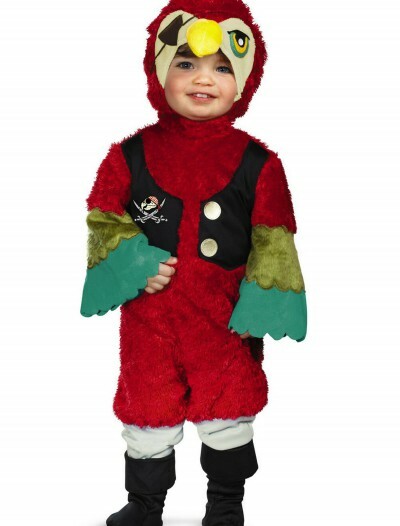 This Tween High Seas Pirate Costume will have you ship-shape and ready for Halloween duty! 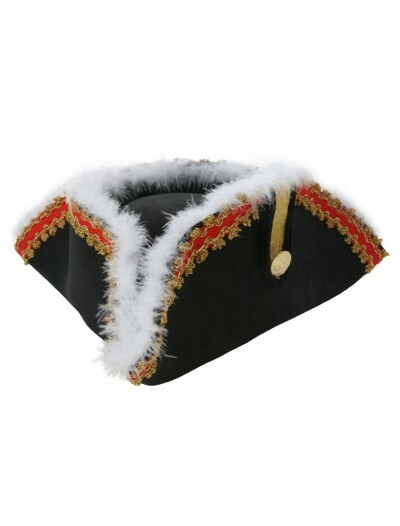 It’s great for a pirate theme party–just add toy weapons. 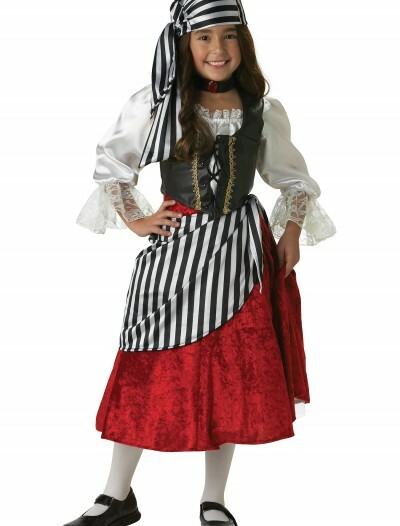 Categories: Child Pirate Costumes, Girl Costumes, Girl's Pirate Costumes, Kids Costumes, Pirate Costumes, Theme Costumes, Tween Costumes. 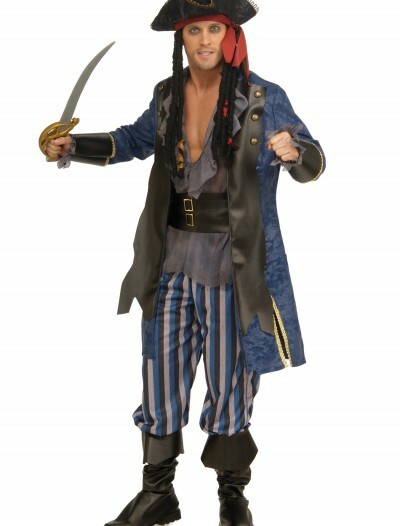 Arg you ready for Halloween? 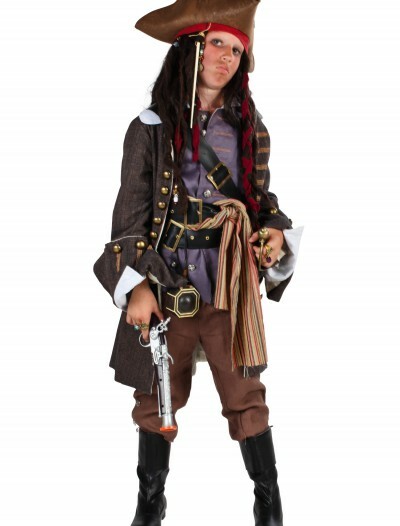 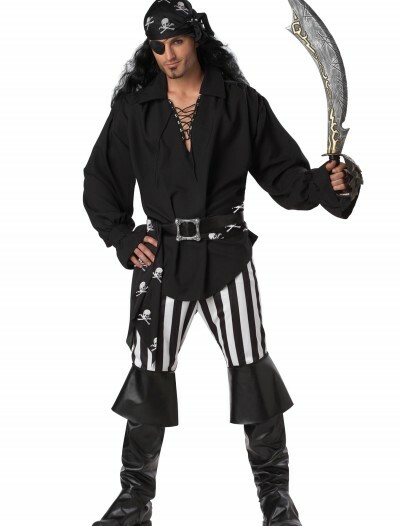 Then try our Tween High Seas Pirate Costume! 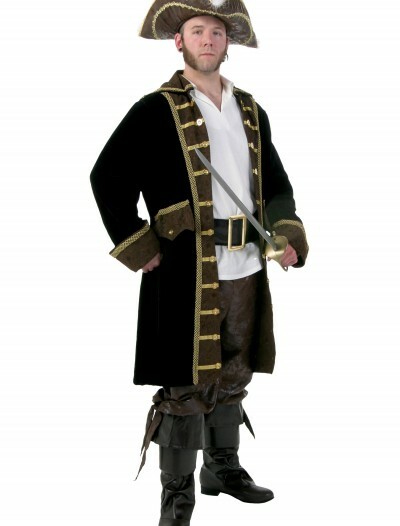 It includes a hat, belt, fingerless gloves, leggings and a drawstring pouch along with the dress. 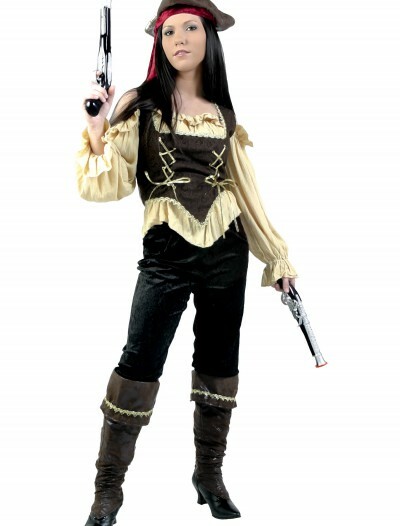 Add a pirate cutlass and a rhinestone eye patch for an extra sweet pirate costume!